The owner could not make payroll due to a shortage of cash. He did have a large amount of Accounts Receivable waiting to be collected. Pivotal Funding Group purchased the A/R and funded cash into the company's account in time to make payroll. Employees remained happy and the company was literally able to keep its doors open! Because they used this Pivotal strategy to maximize cash, the company not only survived but is now winning awards for success! 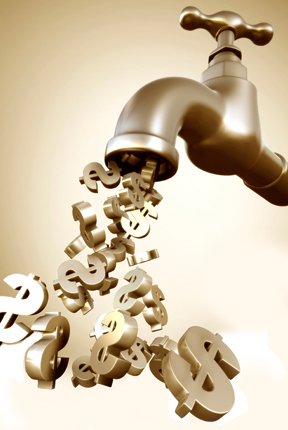 Your receivables/invoices have real value. Pivotal Funding Group will pay cash now for the right to receive payments on your invoices in the future, under your terms of sale. 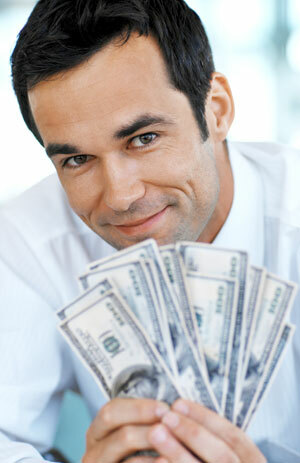 Receive immediate cash while we wait to collect from your customer.